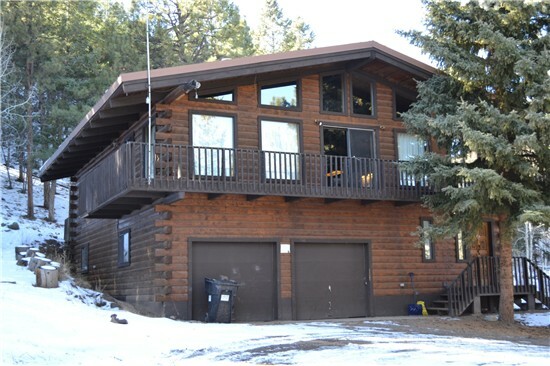 This two-story home is built on a hillside with the national forest at its back door. It is set in among the pine and aspen woods. 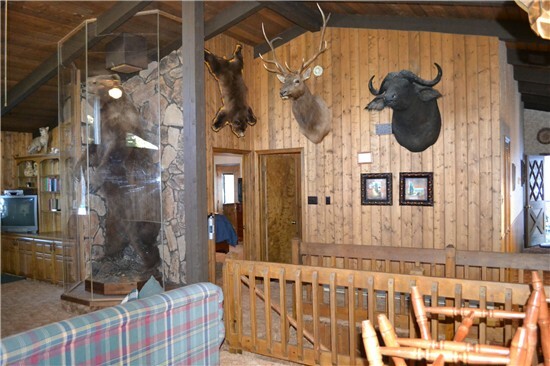 The decorations are much as a hunting lodge. Often the wildlife come visiting. However, it is on a city street at the edge of town so it is handy to restaurants and stores. The accomodations consist of three bedrooms each with queen beds and a bathroom for each. There are two hide beds, so there is sleeping for as many as 10 people. One of the three bedrooms is located on the lower floor as a part of a small apartment with it's own kitchen and living area. 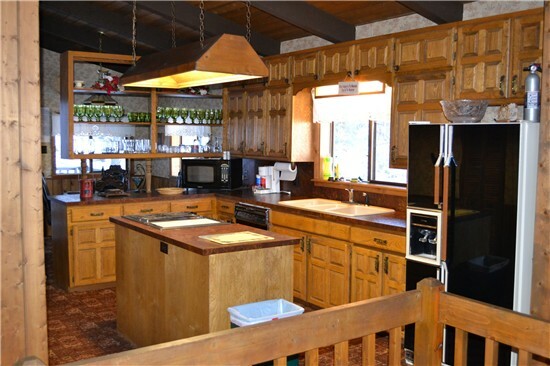 The main kitchen has a large refrigerator, dishwasher, microwave and stove; as well as other small appliances. 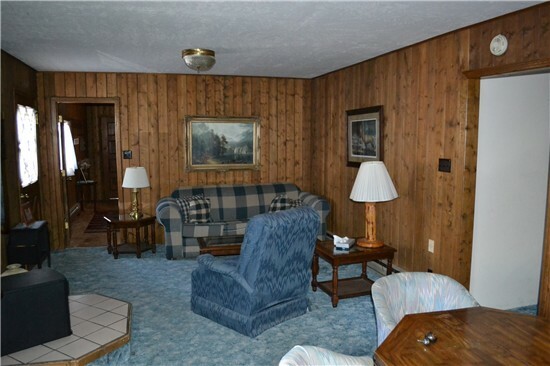 It has a breakfast table, as well as a formal dining room. All electric heating, cable TV/DVD, laundry equipment, outside deck, propane grill and deck furniture.